30 is a strange age to be. You're in between the crazy twenties and the forties. First wrinkles are making their appearance, but it's not the end! No one should be scared of turning Youth is not an age. Here's how we step into a time machine and feel like 22 again. First, let's have a look at the current situation. Here you are! Your 20's are a time for experimenting things, but in your 30's you're (supposed to be) wiser ^^ and want to take care of your health. Since you're not a child anymore and the fine lines appearing to remind us everyday stress are starting to settle. A little here around the eye contour, around the mouth, on your forehead and see that skin sagging? All these little signs are not always due to aging, stress is a great part of it. Alcohol, shorts nights, smoking, sleeping with makeup on, all the things you used to do in your 20's without any consequences are now starting to show. Sometimes, genetics are involved in the first appearance of aging signs. If your mother's first wrinkles appeared early then it might be the same for you. How unfair is that? Especially when your same-aged girlfriend has great genes and no wrinkles on yet. 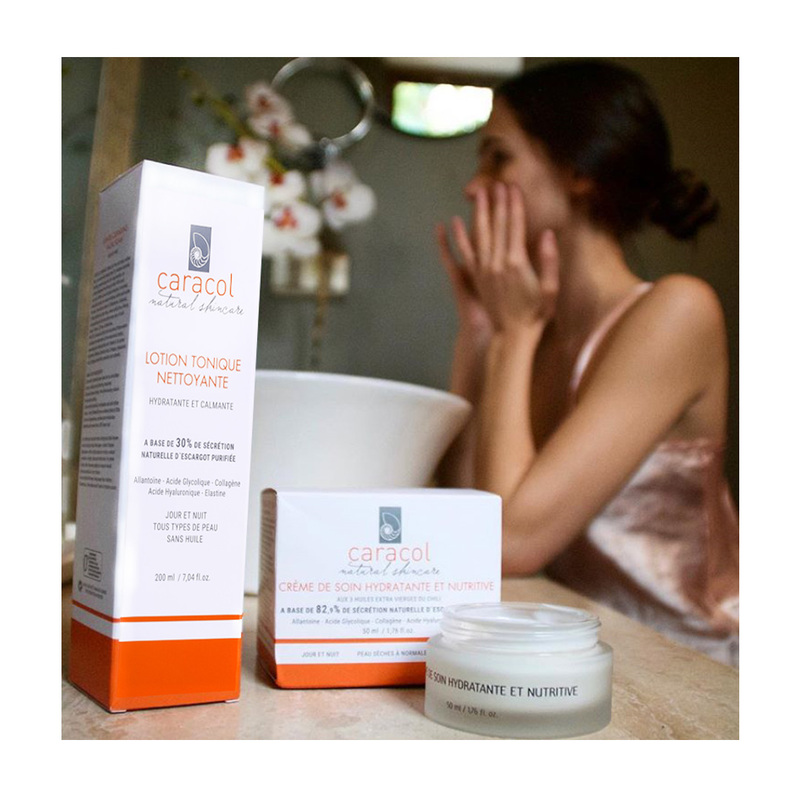 That's why we, at Caracol Skincare, chose to offer you creams that target skins problems and not skin types. So what should you do to get your healthy and young skin back? Which beauty routine when you're 30? The n°1 thing to do is to find the perfect hydration your skin needs. Although the skin tends to get dryer and dryer as you're aging but be careful. You don't want to put too much moisture, your skin would become oily. Welcome pimples and adult acne! Our Snail Gel-Cream fits perfectly young skin and treats the first signs of aging. As it contains 85,2% of snail slime the Gel Cream offers complete hydration and repairs the skin. Glycolic acid gets rid of all the dirt and dead cells while collagen and hyaluronic acid plump and fill the wrinkles. Your cells are regenerated and your skin is as soft as a baby's. 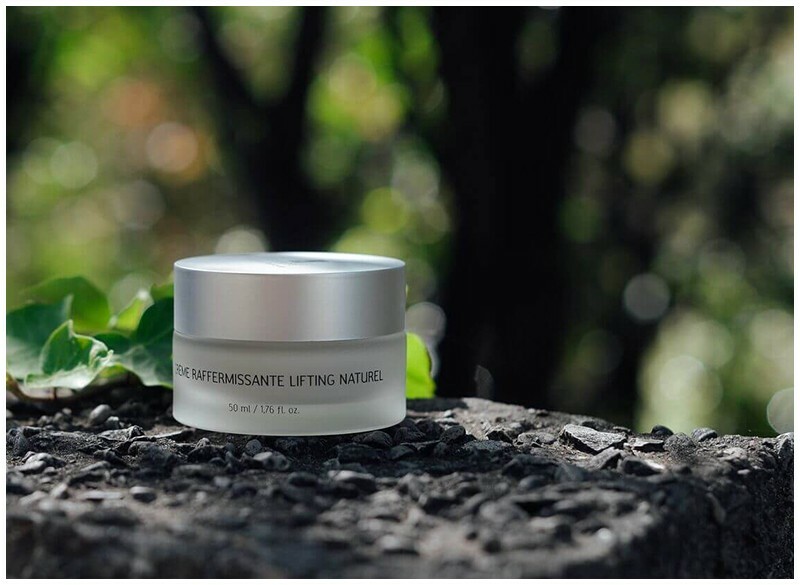 Before going to bed, at night, take off all your makeup and clean your face with our Cleansing Lotion. It'll gently exfoliate your skin thanks to the papaya enzyms it owns. After cleansing, moisturize your skin so it repairs faster during night time. Did you know it's when you sleep that your skin cells repair faster? A good reason for applying our Rejuvenating Serum. Sleep baby sleep! Just sleep as many hours as you need to. That'll keep you from having redness or dull skin. Hydration girls! We keep saying it, drinking a lot of water is the best beauty routine you can have! A good moisturizer that hydrates your skin is amazing but you also need hydration from within. Drink from 1,5L to 2L a day to keep your skin healthy and more elastic. Wear sunscreen. Following all the recent info on sunscreen and how bad it is for your skin and the earth, you should rather choose an organic product or nature-originated. Protecting your skin from UV rays is very important. It keeps your skin from aging prematurely. Sun fastens the first appearance of aging signs and may provoke dark spots. Move it! Practicing sports is a great way to get rid of all the toxins. Start small with reachable objectives. You can do it! Exfoliate once or twice a week with an enzymatic exfoliation so it "eats" all your dead cells instead of scratching it. The best beauty routine when you're 30 is to have better habits to save time. Maintain good hydration inside and out, cleanse your face every day, exfoliate once a week and keep your skin healthy and glowy. 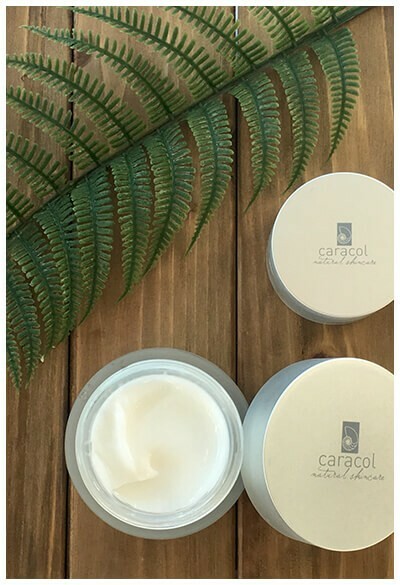 Caracol Skincare : which snail cream for your skin type? Can snail slime remove my wrinkles?